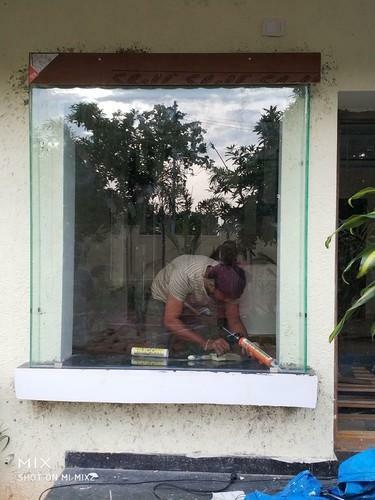 We are offering a wide range of Glass Bay Window to our clients in the best quality range. Krown Windows is involved in this business as a prominent manufacturer of UPVC Door, UPVC Window and many more. We are also the service provider for UPVC Door Maintenance Service and many more.